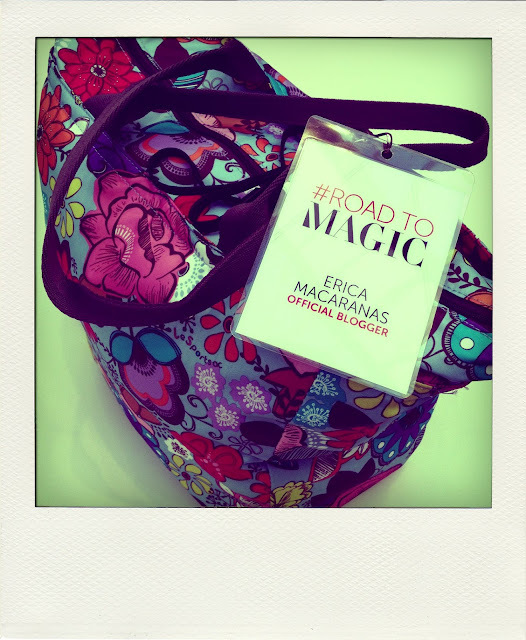 Road to MAGIC // RueLaLa blogger bus: "Proceed With Style"
I know it seems like I went a little backwards, but in my last post, I wanted to explain what MAGIC was before I started talking about the trip! Getting there was an event in itself. First, we had breakfast with the wonderful folks from Advanstar/MAGIC and RueLala. I can't stress how awesome they were. I'm so grateful to them for sponsoring our trip. 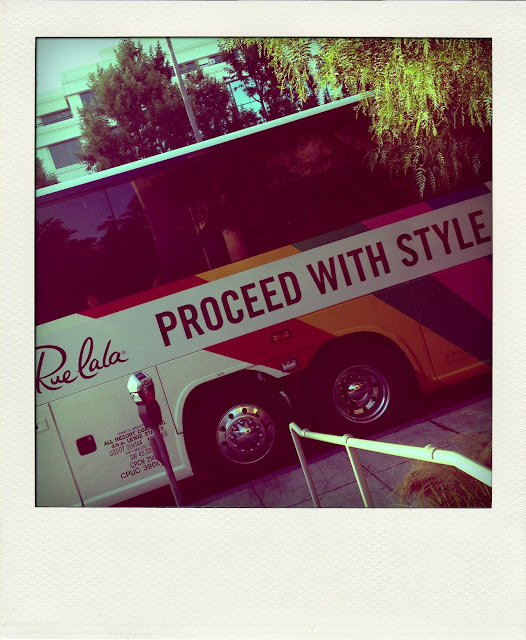 We had a sweet ride courtesy of RueLaLa (see above), which included a badge DIY session and games (BINGO and trivia--so sad I didn't win any of these! 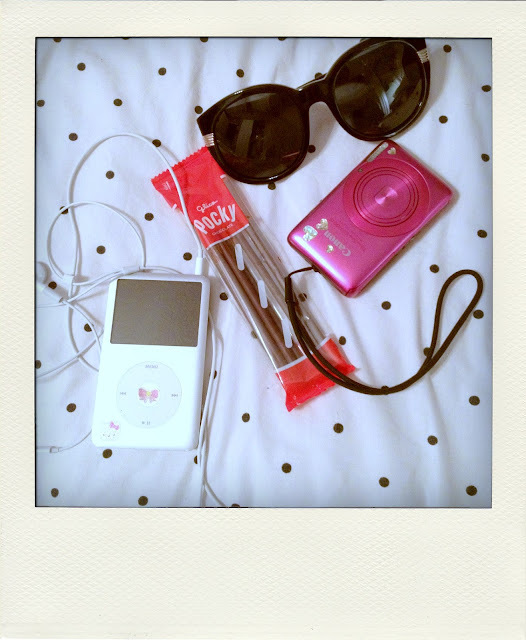 They gave out super cute Fujifilm Instax instant cameras). 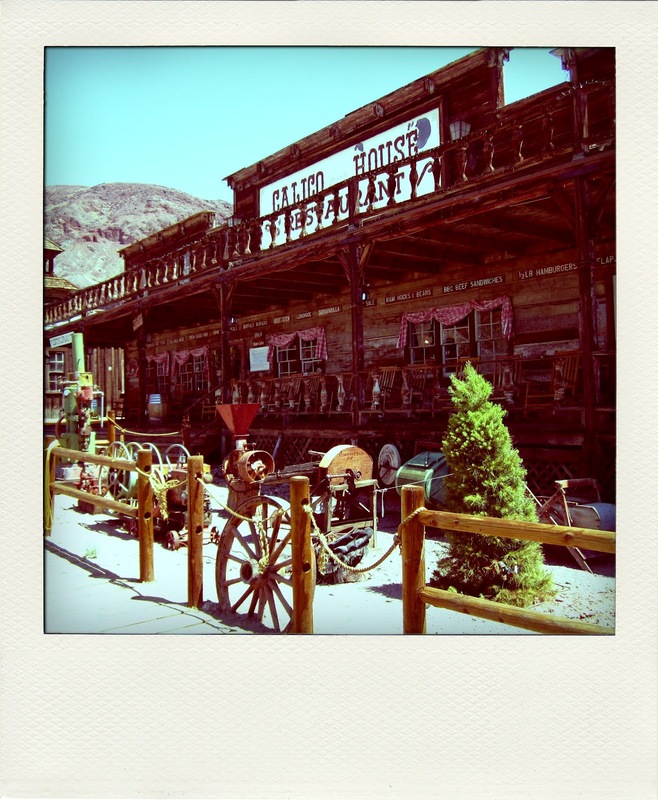 We also stopped by the ghost town, Calico, a place I've always wanted to visit. 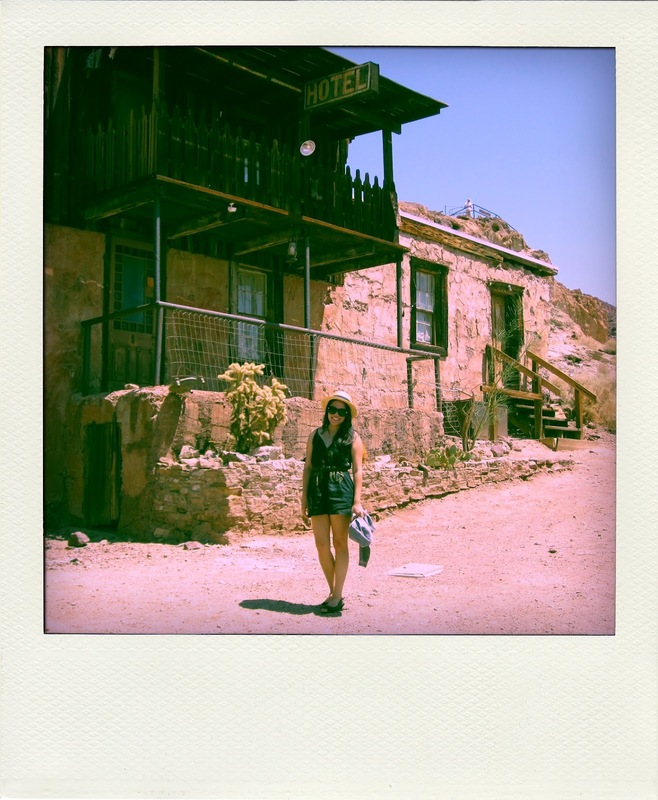 It was fun exploring and walking around. 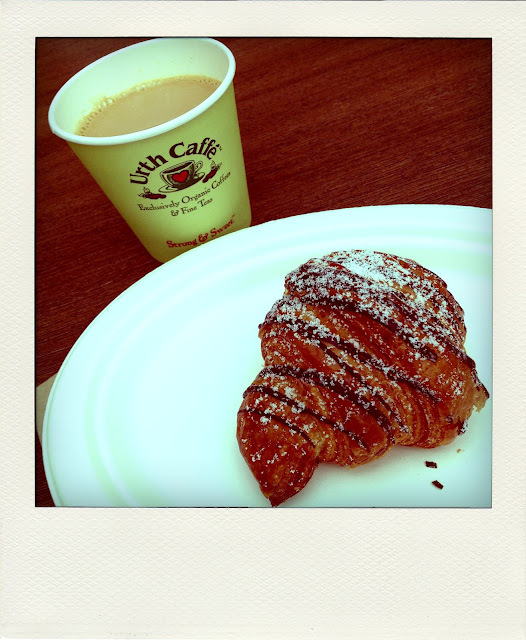 Coffee and croissants? Yes, please! We enjoyed breakfast catered by Urth Cafe at the Advanstar offices before heading out. 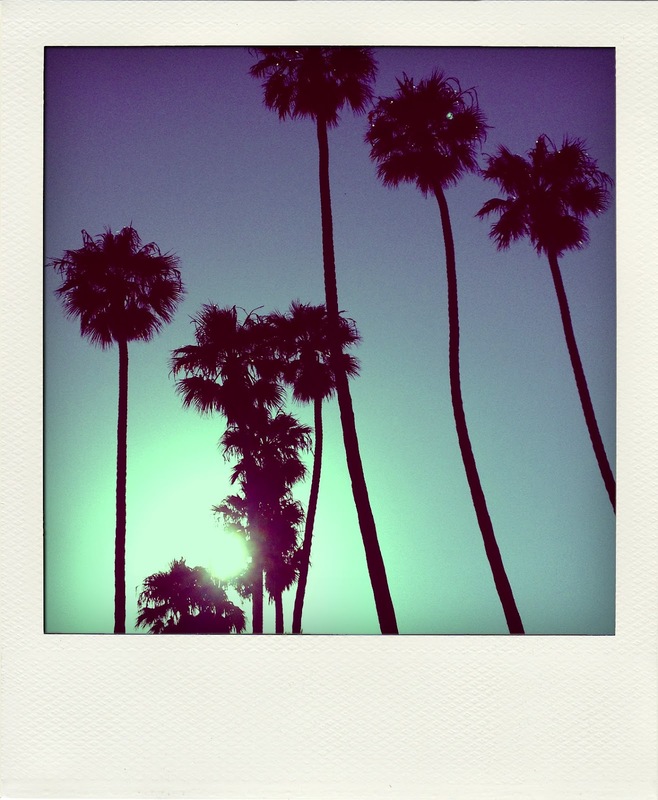 A quick photo shoot in Santa Monica. I love palm trees. My road trip necessities: huge sunglasses (Sabre's "Acid Aloha"), pink Canon compact digital camera, Pocky, and my iPod. After a long day, we finally arrived in Vegas. What did we do? Hit the slots, of course. I lost $6. 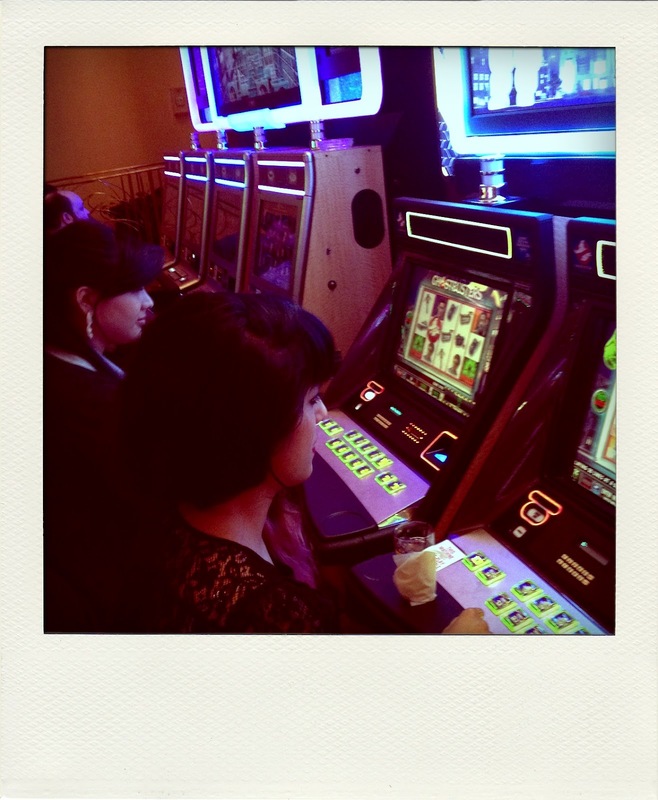 Here's Gina and Joellen trying their luck on the Ghostbuster slot machines. You can read more about our trip to MAGIC on the official blog. You can view all my photos from the trip on Facebook.